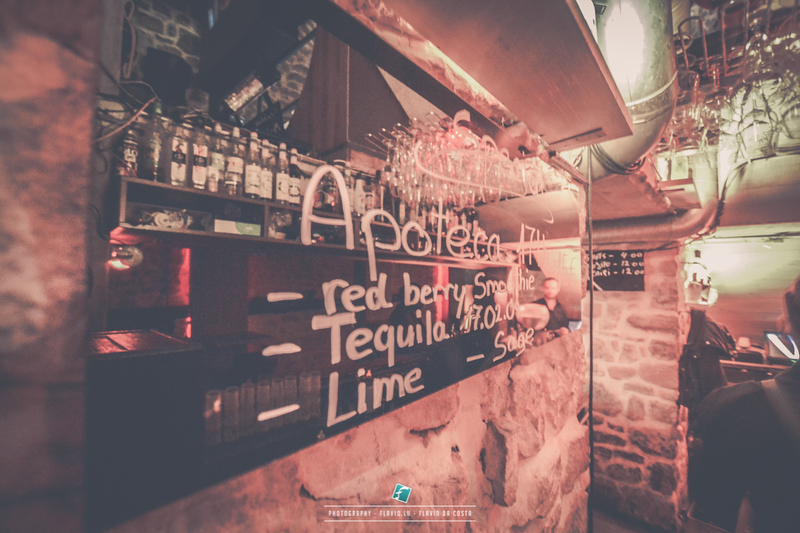 Hidden away in the heart of the city, Apoteca Bar&Club offers all of the best aspects of nightlife in an elegant decor under vaulted stone ceilings. 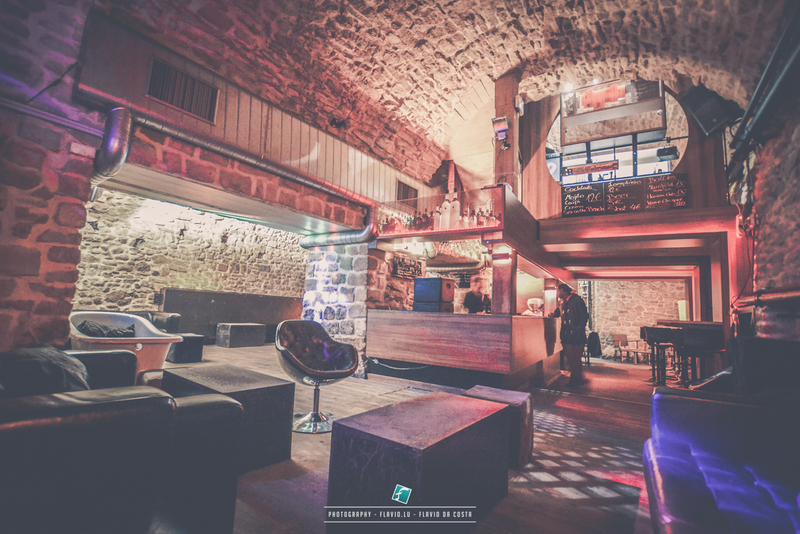 It is the perfect place to unwind with a mix of classic and modern cocktail concoctions, an original bar menu, and a seductive blend of music spun by savvy DJs. There is also a large wine cellar that accommodates an extensive selection of bottles from all over the world, guaranteed to leave all you wine lovers spoiled for choice. 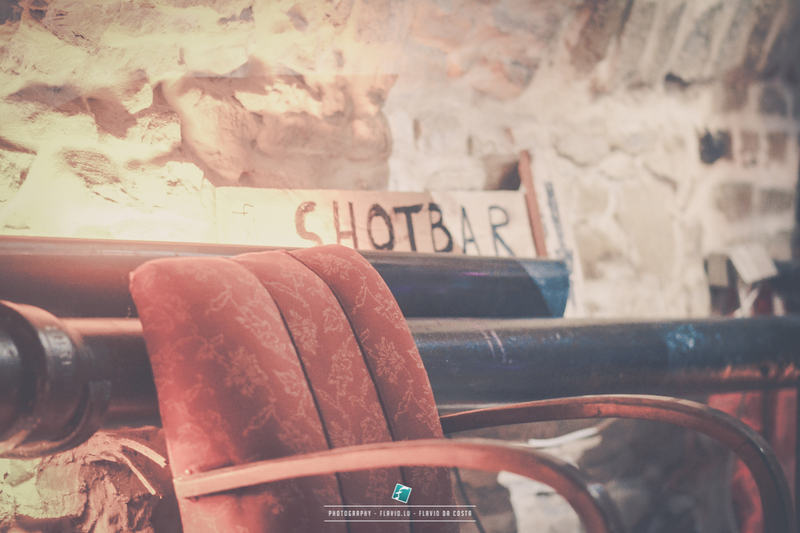 On the weekend, the bar transitions into a nightclub open until the early hours of the morning. 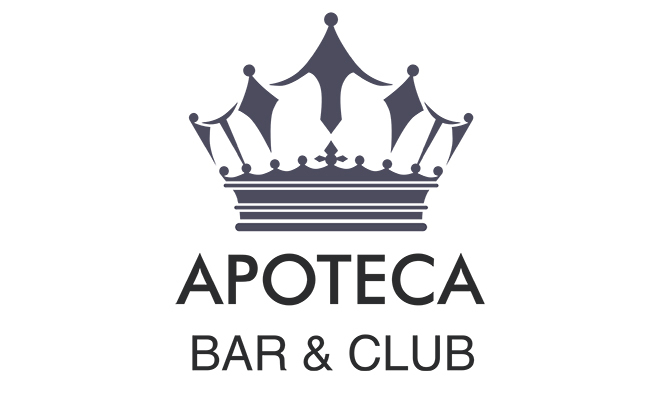 The buzzing dancefloor and electric atmosphere combine to create a vibe which makes Apoteca a hard to leave venue.